Official office hours are as follows, however our LMT may be available during times outside the hours listed below. 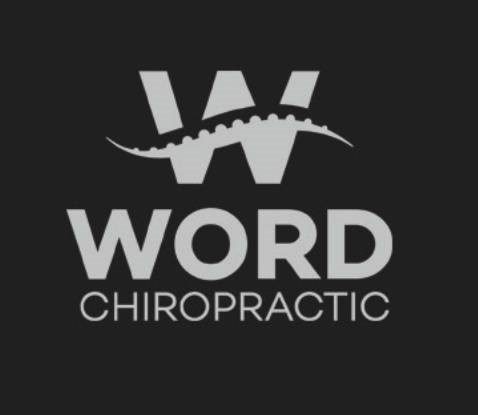 We do accept walk-ins at Word Chiropractic whenever possible; however, we do recommend you call or go online and schedule an appointment to ensure that we can get you in and to minimize your waiting time. In most cases, appointments are usually available the same day for chiropractic care. Massage therapy is done by appointment only and due to the popularity of our massage services we may not be able to accommodate you the same day. However, we do encourage you to call and we will do our best to get you in as soon as possible.